[SH] Sound Horizon web shop開設! 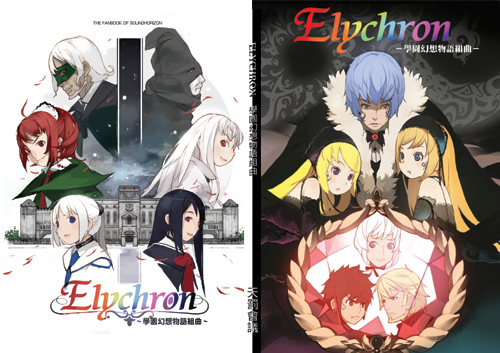 [應援]Elychron ─ 學園への前奏曲 ─ IN TAIWAN! !